As the old saying goes, the only certain things in life are death and taxes and a group wants to you to make decisions now about your estate before you go. The Ontario Bar Association has kicked off its annual awareness campaign about wills, called Make a Will Month. Lynne Vicars, president of the association, says more than half of Canadian adults don't have a will in place. "We spend our whole lives building up assets and we should really protect them with a will that's been properly drafted and reviewed by a lawyer," she said. "If you don't have a will in place, your assets and the decisions about your estate will be made according to rules of intestate. That might not be what you've intended." The association is holding information events across the province for the public to not only get information on wills but on powers of attorney as well. She says a power of attorney allows the people you love and trust to make decisions about your health and finances when you're not able to. 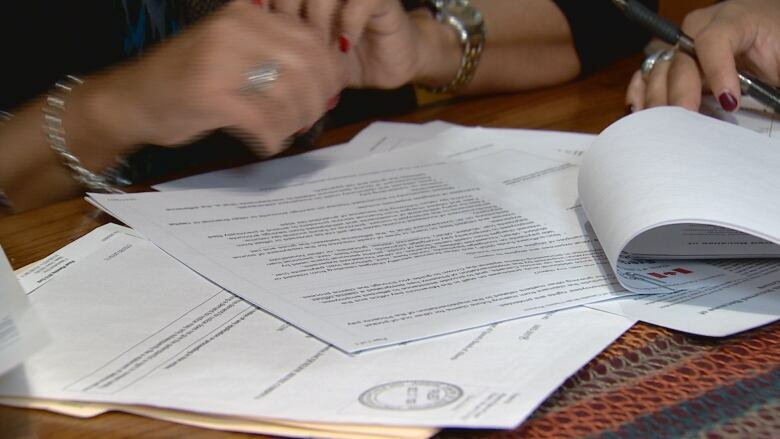 "That's another document that's extremely important to have and even less Canadians have a power of attorney," she said. "It's estimated that less than a third of Canadians have a power of attorney." An information session is scheduled in Timmins later this month on Monday, Nov. 26 at the public library. People can also get information online on the Ontario Bar Association's website.